One of the most important tip to keep your password safe is periodically change your password. But most of the peoples or internet surfers never change their email password. 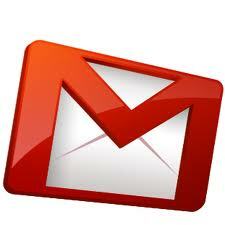 In this article, i will guide you on how to change your current gmail password. Please note that below steps also will change and take effect on other google accounts such blogger.com, webmaster tools, google talk and google feedburner account and google adsense(if registered). 5. It will bring you to My Account page that will enable to to change current password to new password.